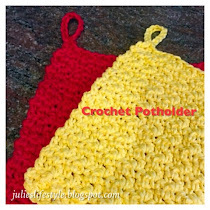 Julie's Creative Lifestyle: Happy 4th of July - Drink & Crochet! Hello friends! Wishing you a Happy 4th of July! 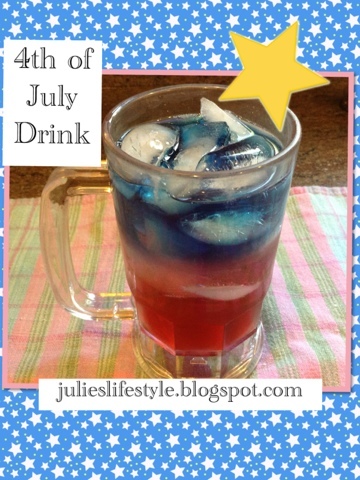 I would love to share with you a fun 4th of July Red White and Blue Drink to make. You can click below to make this drink. If you like crocheting here is a fun American Flag Dishcloth! 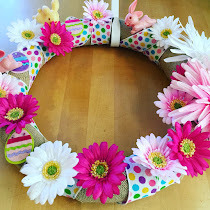 You can click below for the pattern. Have a fun and wonderful holiday weekend and see you all on Monday! Julie, that drink looks very refreshing! Happy 4th of July! Wish I knew how to knit! Happy 4th to you too Julie! 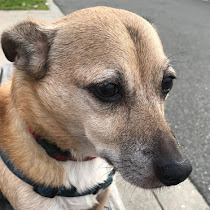 It's supposed to be kinda yukky tomorrow into Friday, but it hopefully will clear up. 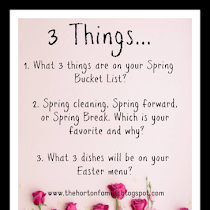 All our plans, including a James Taylor concert on Friday. Involve being outside so fingers crossed! Happy and safe 4th of July to you and your family! Love that little flag. That drink looks so tasty...and pretty too! I need to go check it out and maybe make some tomorrow night! We have a tropical storm moving in but I pray it doesn't rain out fireworks tomorrow. 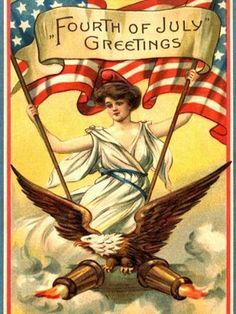 Have a blessed and beautiful Independence Day my friend. I love the dishcloth and pinned the drink! Happy 4th to you! Happy 4th of July Julie! That drink looks so pretty! I bet it tastes so good. I love your American flag crochet dish rag! Too cute! Have a great weekend! Refreshing and cheery patriotic pretties, Julie! Hope it was a fun 4th! I hope you had a great day! That drink looks wonderful (and fun)! I know you like nails.... you should come by and see my 4th of July nails that I just posted. A little crazy, but fun! Happy 4th of July! The patriotic drink looks really good and refreshing. Will have to give it a try! 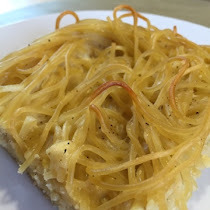 I love the dishcloth, and it looks easy enough for me to make :) This is my first time to visit your blog, I spotted you on Marly's Wordless Wednesday like. I'm Dawn at "A Place for Pictures and Memories" I hope you'll stop by and say hi. 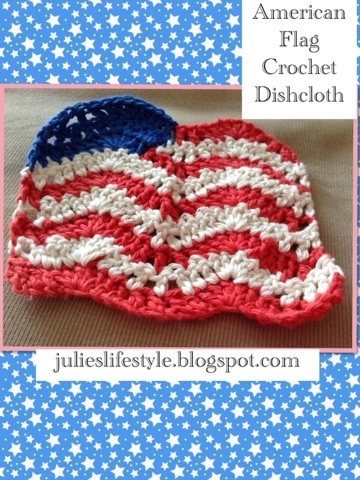 © Julie's Creative Lifestyle: Happy 4th of July - Drink & Crochet!